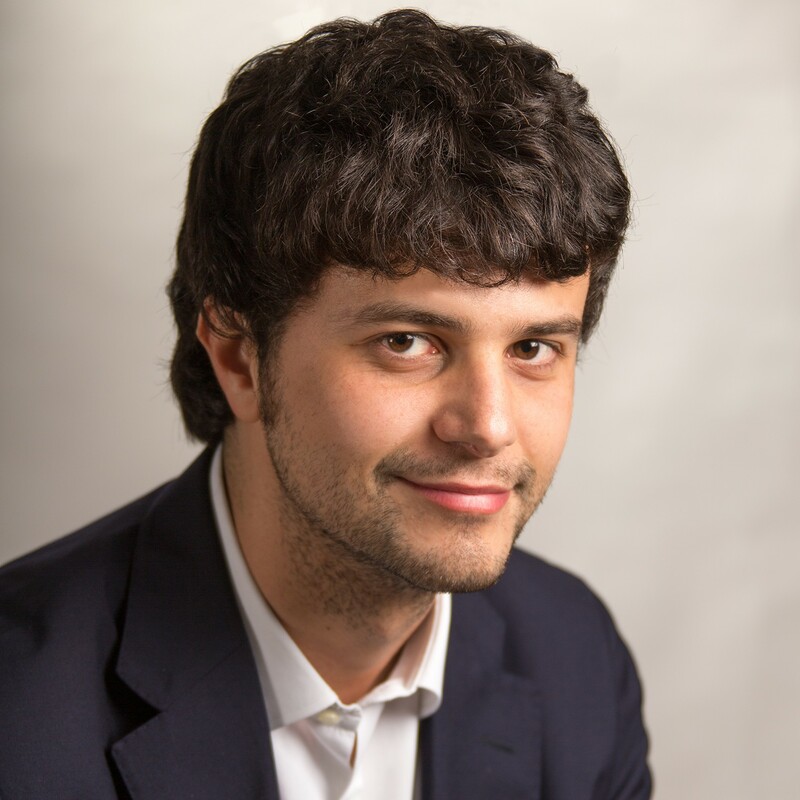 Brando Benifei, European Federalist, is one of the youngest MEPs and is from La Spezia, Italy. He has been chair of European affairs for the Young Democrats and Vice-President of ECOSY (youth organization of PES) for 4 years and was part of the PES working group which originally drafted the European Youth Guarantee. His main fields of legislative work in the EP are Employment and social affairs, Security and Defence and Foreign affairs. He is co-chair of the Youth Intergroup and vice-chair of the Disability Intergroup. Among his parliamentary activities in the Committee of Employment and Social Affairs, he is currently Shadow rapporteur for the European Social Fund Plus, the European Solidarity Corps and was responsible for key legislative and non-legislative reports on the social inclusion and integration of refugees into the EU labour market; youth employment policy such as the Youth Guarantee and the Youth Employment Initiative; digitalisation and rights of persons with disabilities.